Search engines make it easy to look through text files for specific words, but finding phrases and keywords in audio and video recordings could be a hassle. Fortunately, California-based startup DeepGram is working on a tool that will make this process simpler. Launching out of Y Combinator’s Winter 2016 class, DeepGram is a Web-based audio search tool that lets you quickly index and browse audio and video files for words. 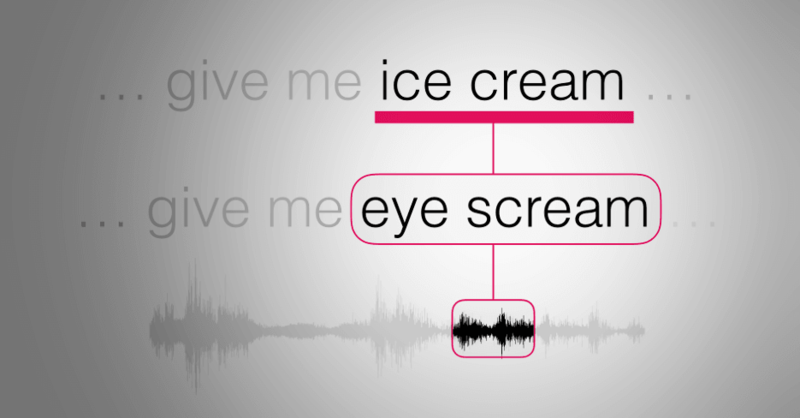 The search engine uses artificial intelligence and deep learning to enable speech recognition and also supports a feature for automatic speech-to-text transcription. Similarly to YouTube’s auto-subtitling feature, DeepGram generates text from audio, but it also makes the recording fully searchable. Once you enter a keyword, DeepGram will locate all instances where your word of choice appears and will proceed to highlight precisely at what part of the audio/video it is mentioned. I ran a short test on this interview of David Fincher and DeepGram was able to swiftly point me towards every instance where the words ‘optimism’, ‘meticulous’ and ‘film’ pop up in the video. While the tool will make an occasional mistake at times, DeepGram works with a relatively high degree of accuracy, making it easy to fastforward straight to the sections that matter most to you. At present, the tool is available for free and allows users to index up to 40 hours of audio/video each month. For now the company is still sorting out bugs here and there as well as constantly looking for ways to improve functionality, but once this is out of the way DeepGram could make an impact on a number of businesses. The tool will be particularly useful to companies dealing with large amounts of audio/video data and could also find various applications in education. Students, for example, could use DeepGram to effortlessly browse through hours of lectures for quotes and references.